Great is not something you're given in life. Great is something you must take in life. Talent , Technique , Technology, Training and Teamwork can only take you so far when building GOOD TEAMS……….. It takes more to build GREAT TEAMS ……. 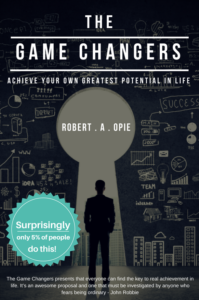 Hi , I’m Rob Opie and I would like to share more with you about how we can take your team from GOOD TO GREAT TO GREATER. 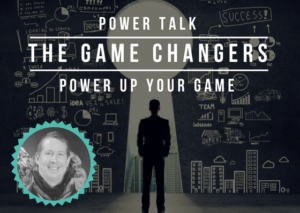 By mastering these 7 game- changers your team will be well on their way to ‘Unlocking and Unleashing’ their greatest potential. 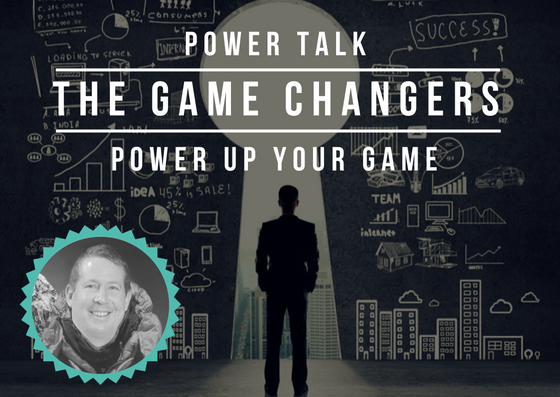 POWER UP YOUR GAME :Good to Great to Greater. It’s the stuff of Champions , the stuff that you cannot Google, the stuff you will not find on the Internet, and the stuff they do not teach you at Harvard! 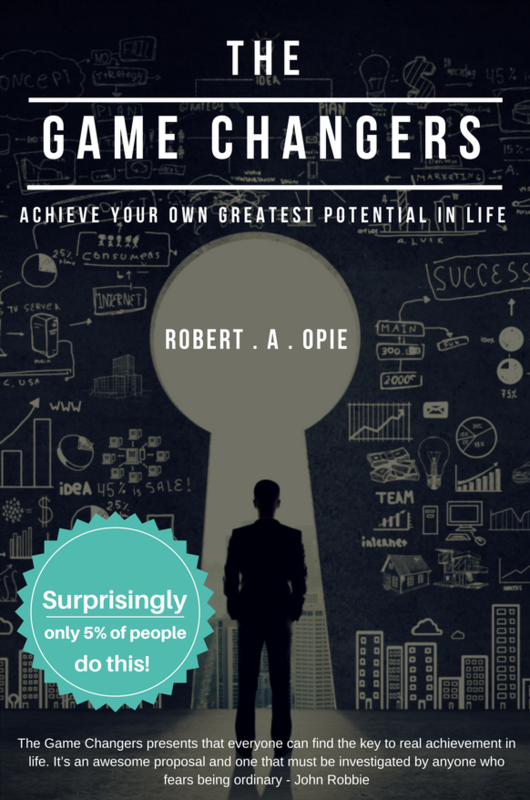 Rob shares the most powerful “Game-Changers” from the world of business and sporting greats. THE GAME PLAN , a Brand Strategist, Entrepreneur, Speaker, Author and Performance Coach to both teams and individuals. He helps teams and individuals to achieve their greatest potential in life. A Corporate Entrepreneur at heart, Rob has worked extensively in the dynamic South African FMCG business environment – for both leading South African companies, and global companies – in both Brand Development and Sales Directorship roles. 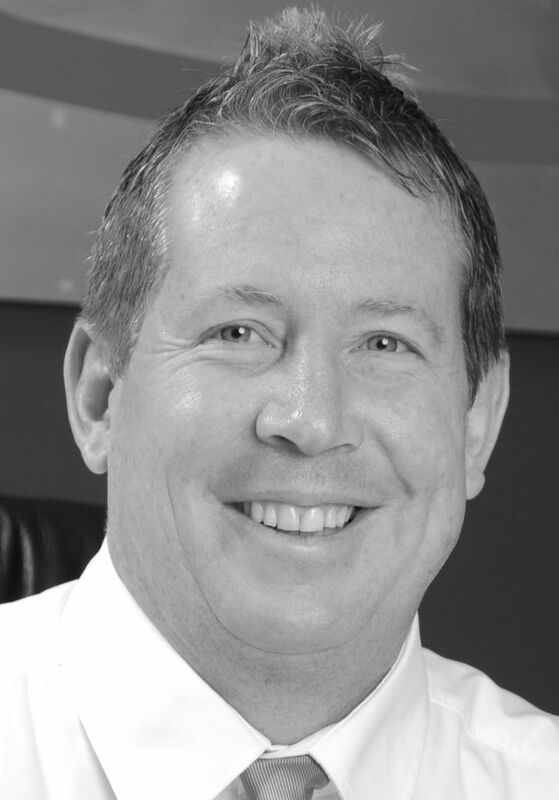 Running in his blood as a Professional and Personal Performance Coach is branding,people and turnarounds – helping both teams and individuals to reach the next level of Performance, Growth and Contribution. THE GAME PLAN : Explore our Greatness. The 11 Unwritten Laws of Great Champions. Email ROB on robopie@thegameplan.co.za for a NO commitment discussion on your EXACT needs, and to see how his talk can be crafted to fit your needs. Life- Changing. Thank you for your great presentation and especially the perspective of what you present – I found it incredibly informative, thought provoking and refreshing – it’s a Game Changer not only for business but for life..! Well done Rob ! An inspirational experience. Please keep doing what you’re doing for Brand South Africa – your ‘Growing South Africans Great’ initiative is what we need more of as a nation . Thanks for sharing game changing insights, innovation and inspiration .You have a unique talent when it comes to deconstructing complexity, and opening up the road to individual and team greatness . Thank you for sharing such powerful insights in our professional and personal lives. 110 ladies went home with new thinking on how to reach that next level up in their lives . #UPYOURGAME. I have worked with many coaches and leaders at international level ,and Rob has by far championed our destiny to a higher level . Well done Rob . You have an unique ability to deconstruct complexity, and unravel daily constraints in people’s professional and personal lives . Inspired to live !